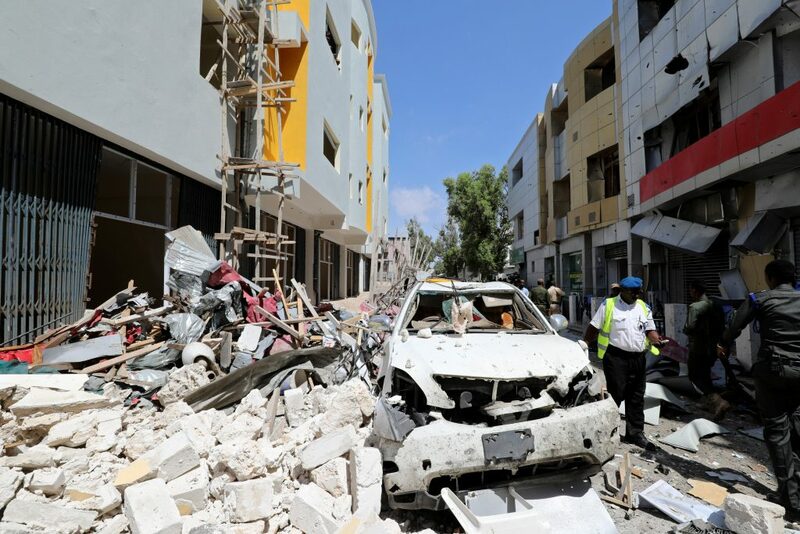 Al Shabaab frequently carries out bombings in Mogadishu and other parts of Somalia directed against government and other targets. Al Shabaab’s terrorists also carry out attacks outside Somalia, especially in Kenya to pressure it to withdraw troops who form part of an African peacekeeping force that helps defend the central government. Its latest assault in Kenya last month, a suicide and gun attack at an office and hotel complex in the capital Nairobi, killed 21 people.